FPA of Central Virginia has over 300 financial professional members. 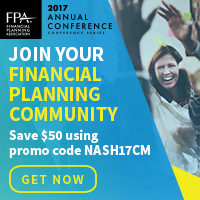 We seek to serve the profession by providing six membership meetings annually (CE credits provided at each meeting), vital networking opportunities, and by promoting the Certified Financial Planner® mark. We also host The FPA Forum (June, two-day event).